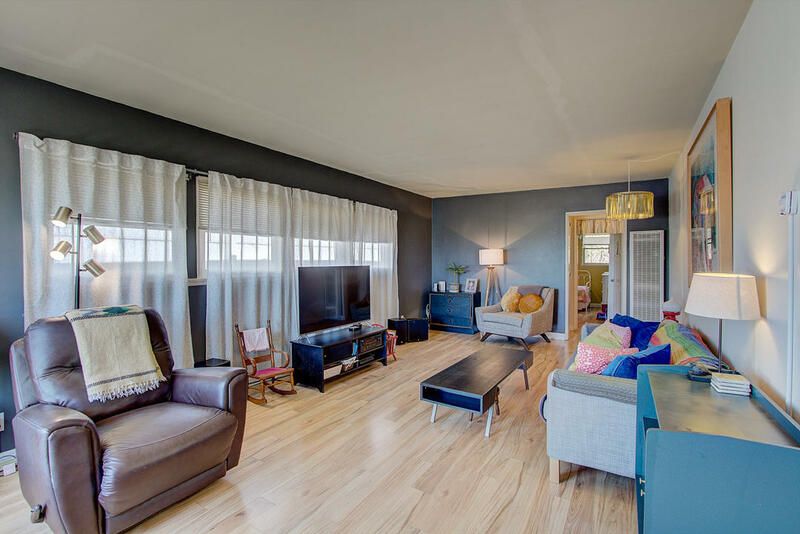 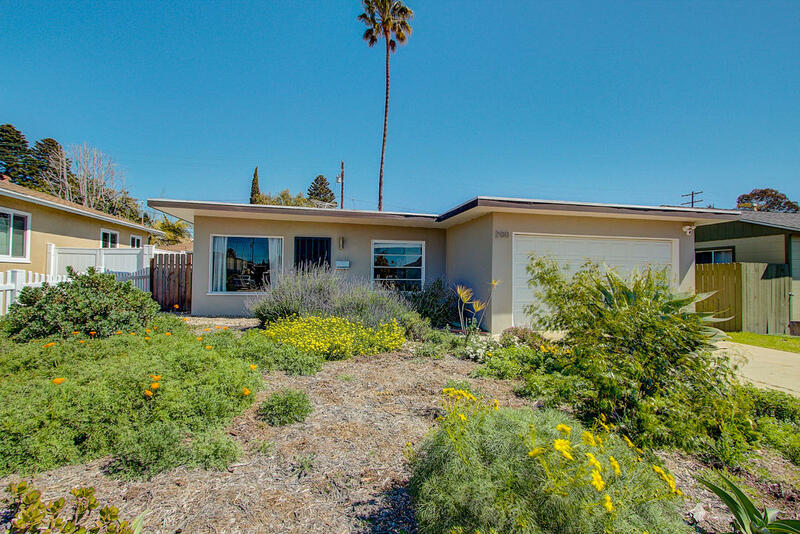 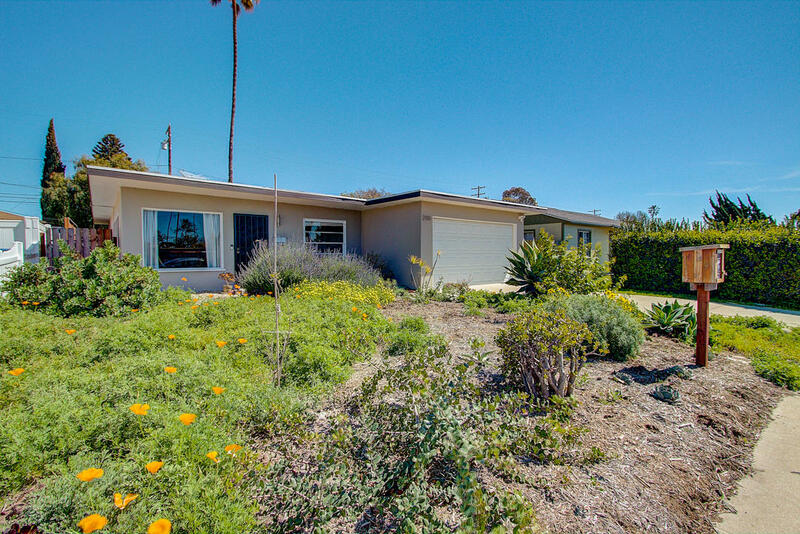 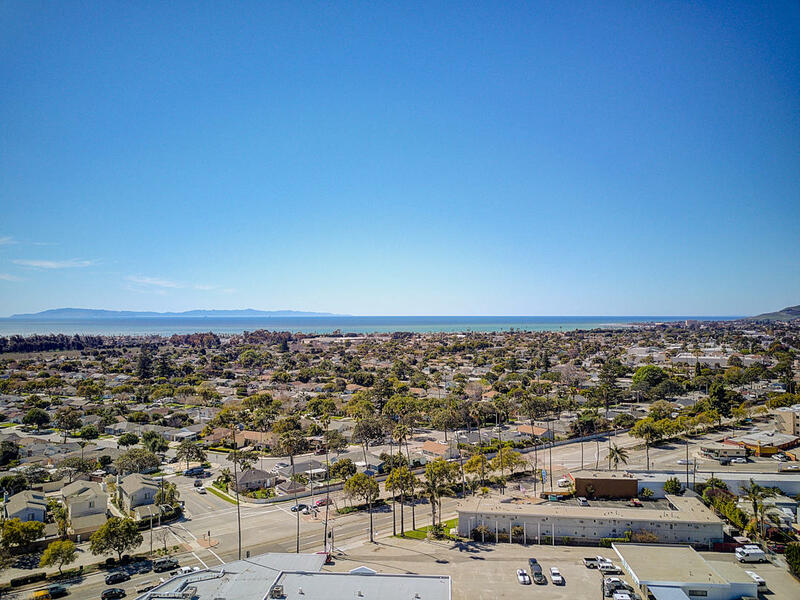 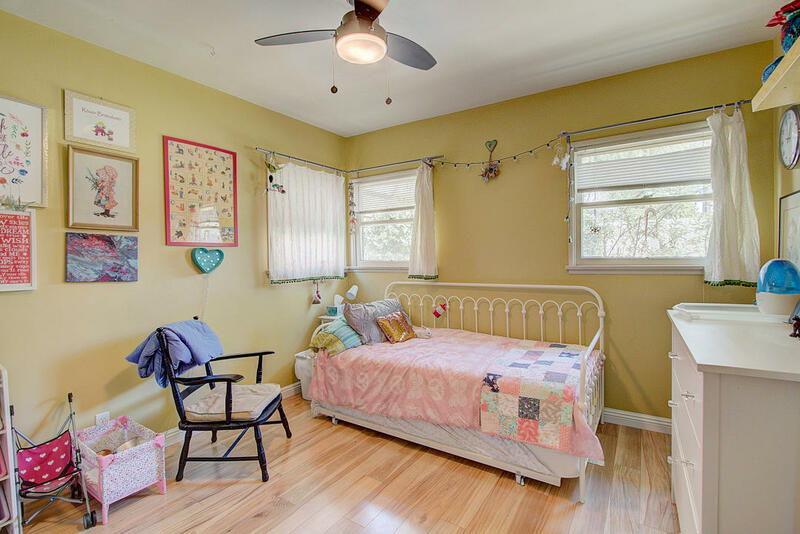 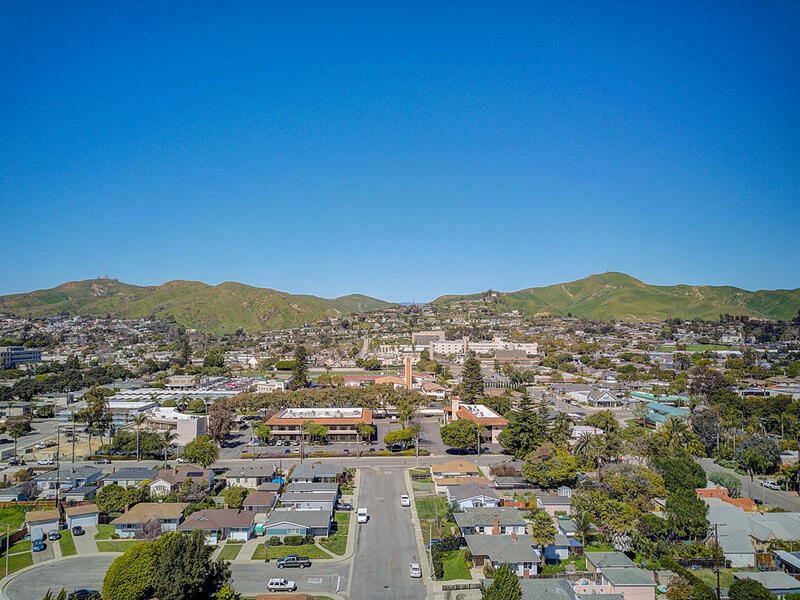 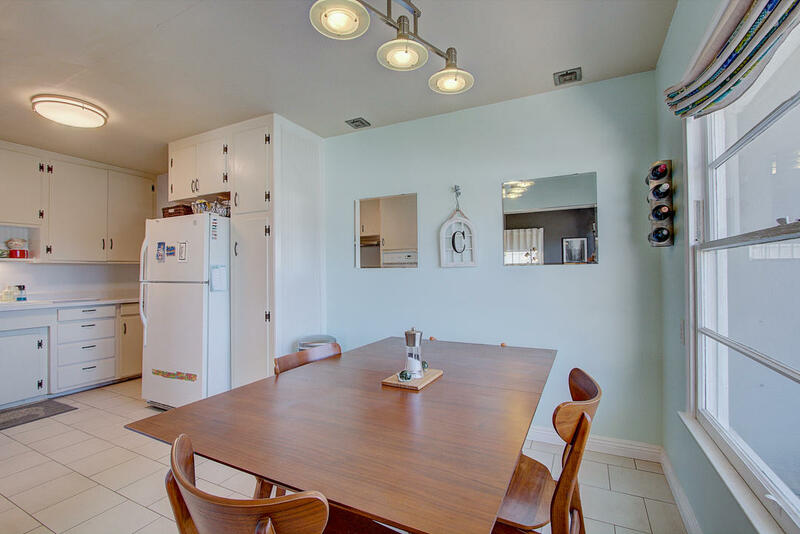 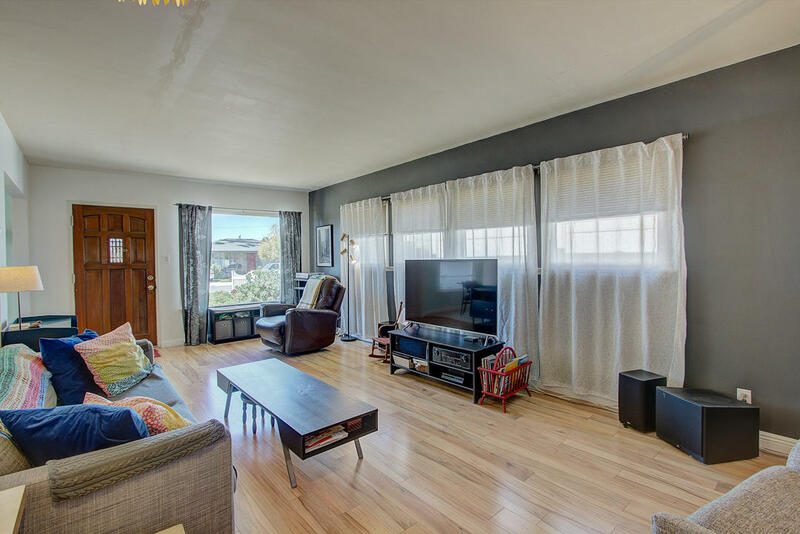 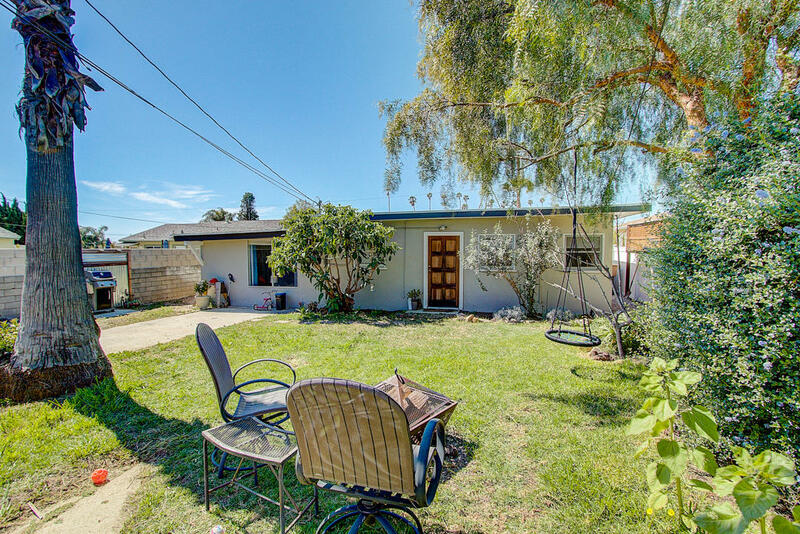 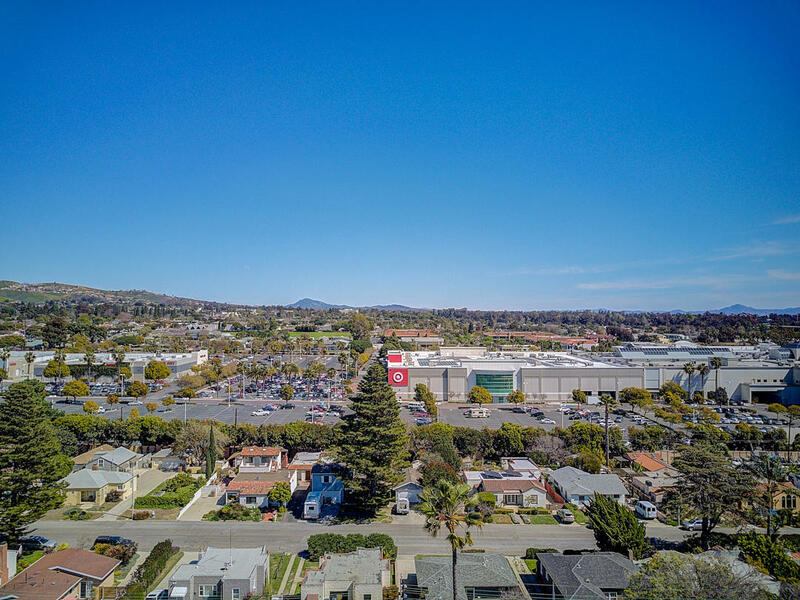 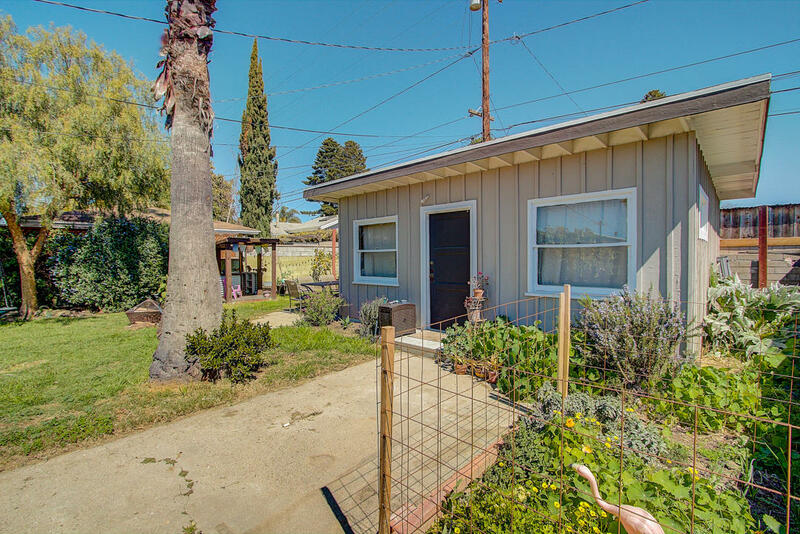 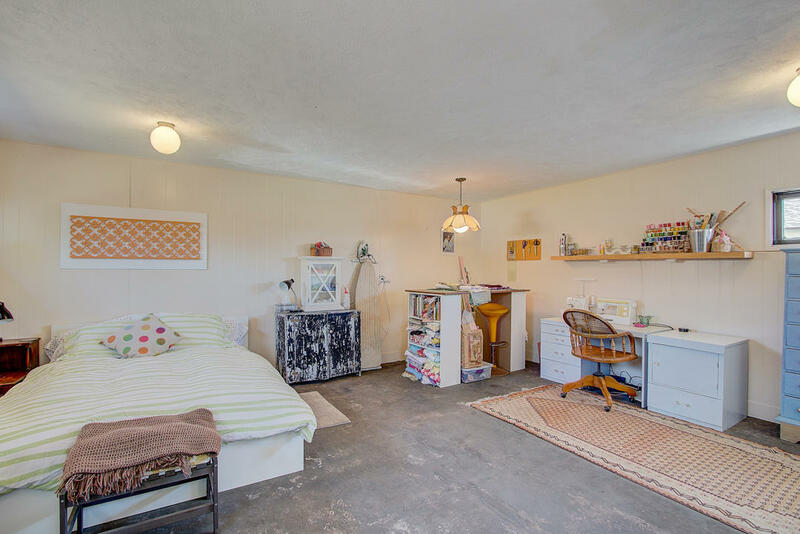 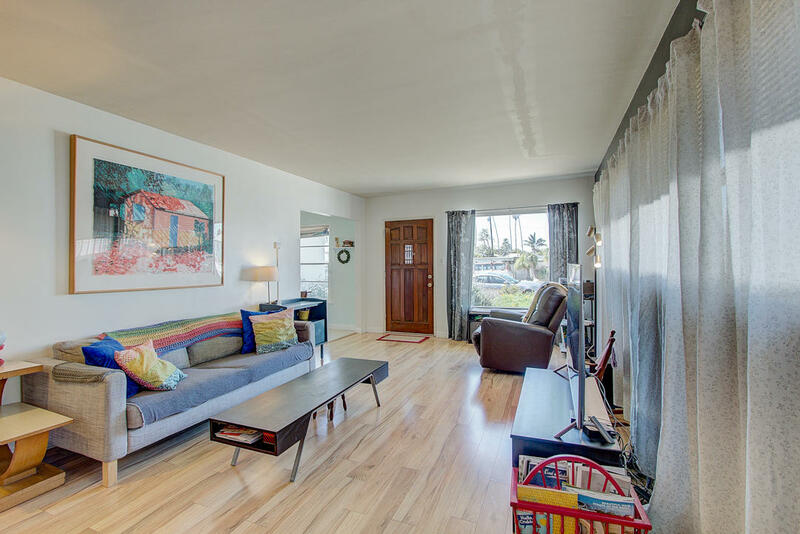 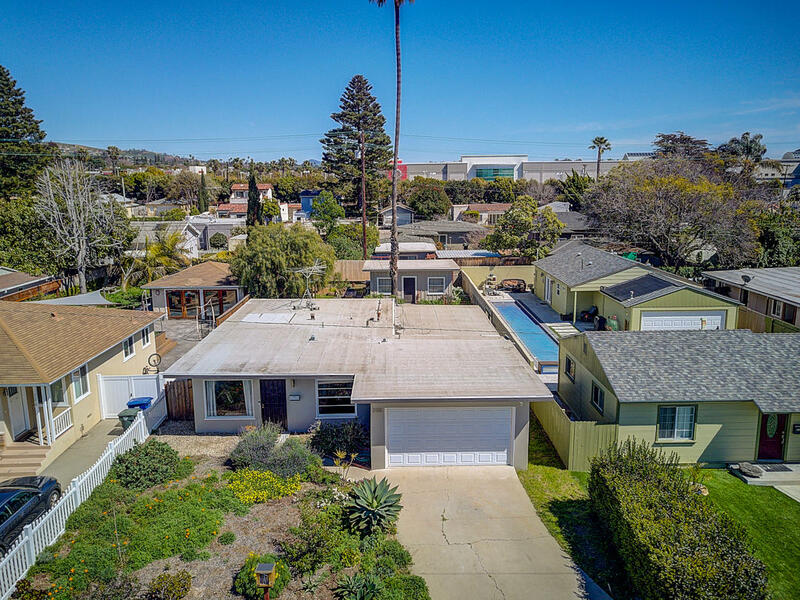 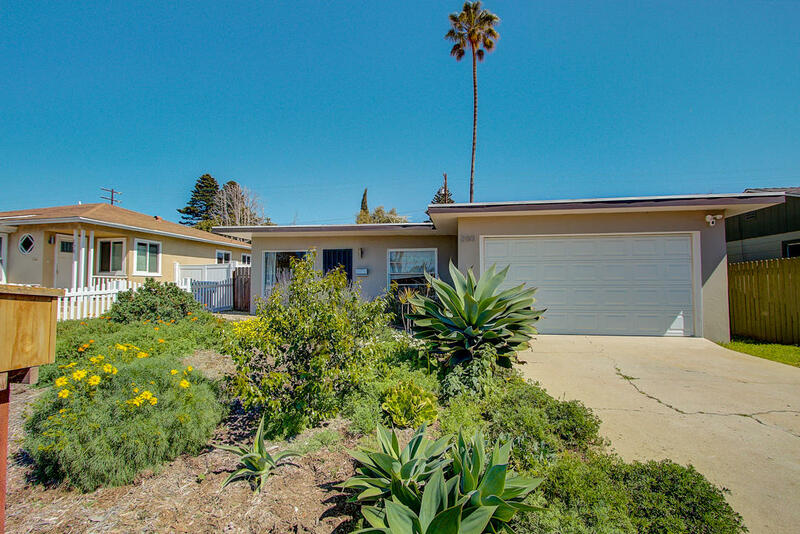 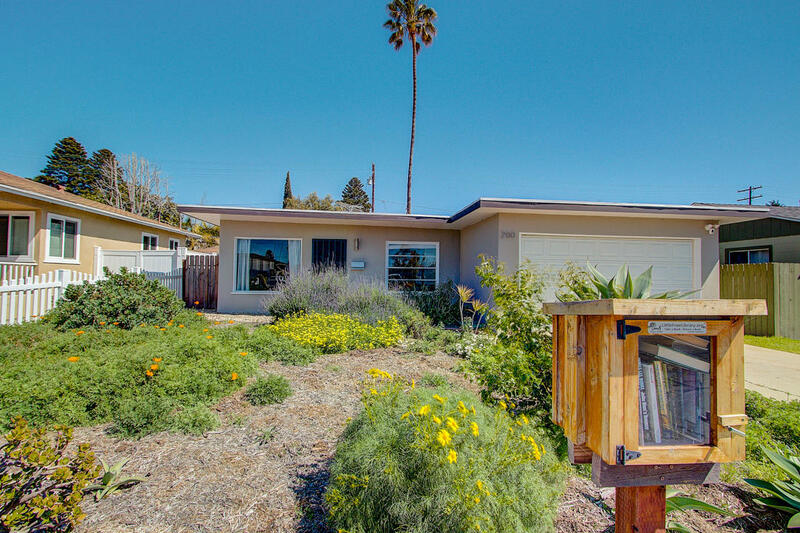 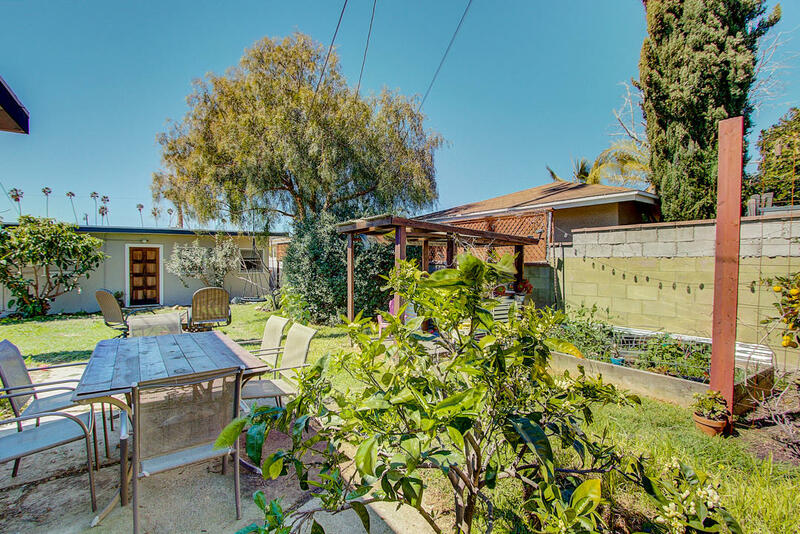 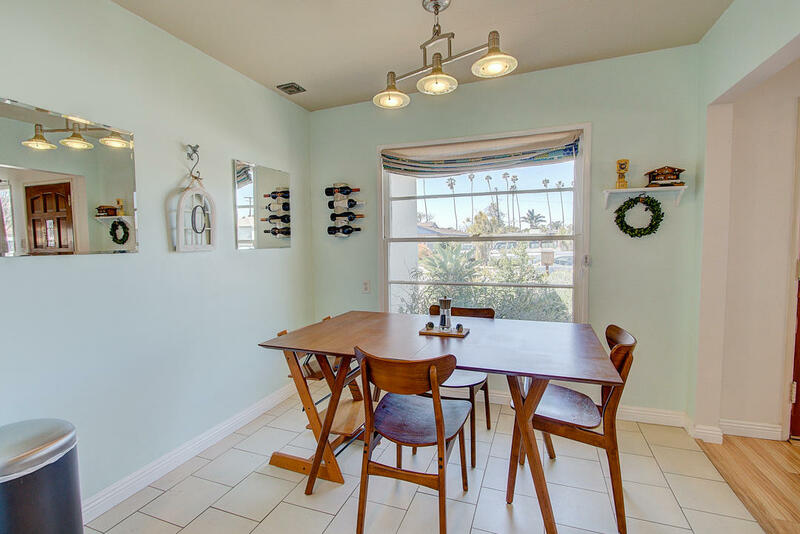 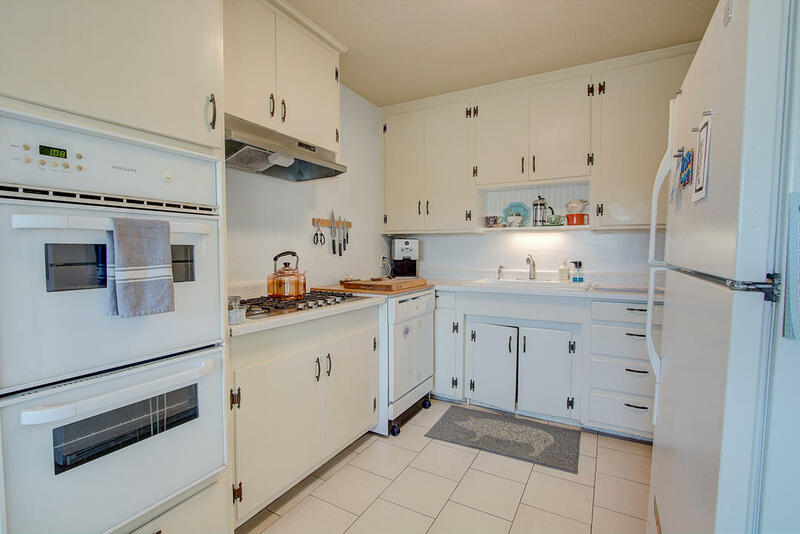 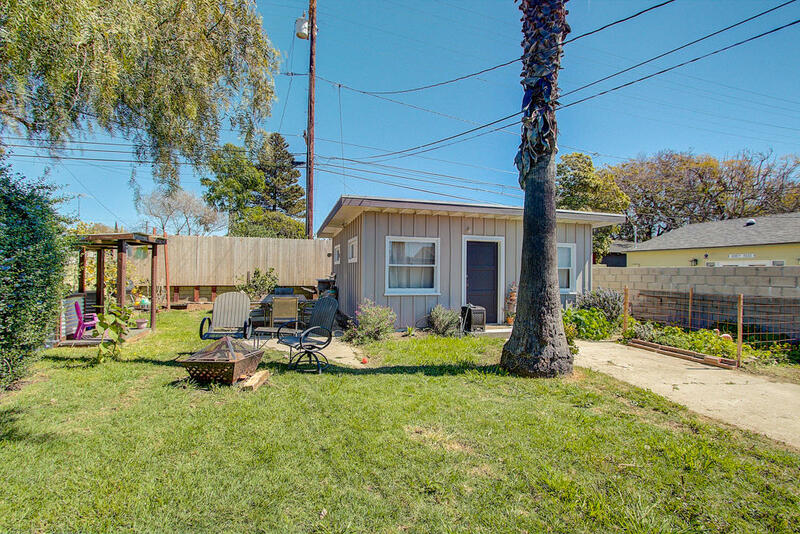 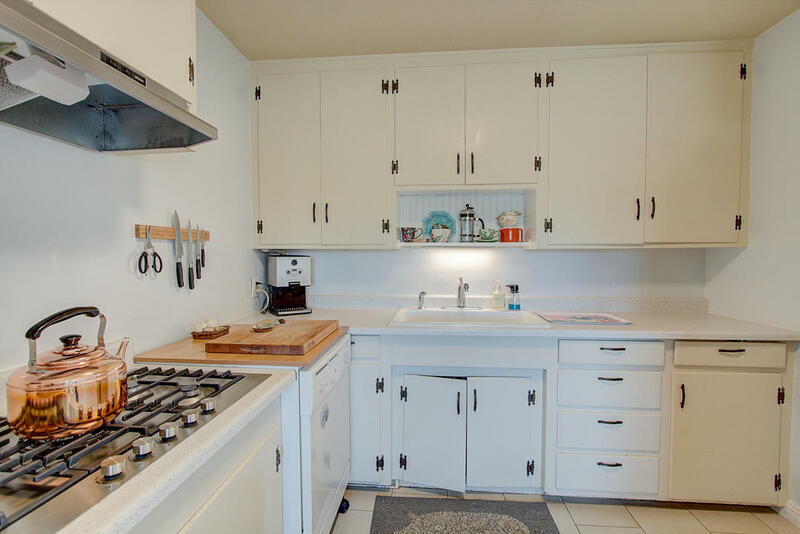 Built in 1952, this home is centrally located in the Five Points area of Ventura with close proximity to shopping, medical facilities, freeway access, and within 2.5 miles of the beach. 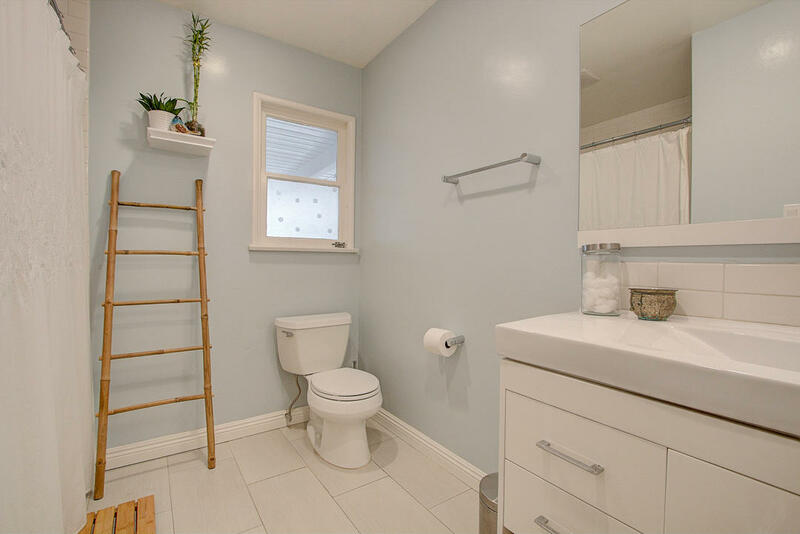 Upgrades include new flooring throughout, remodeled bathroom, newer paint and newer sewer line. 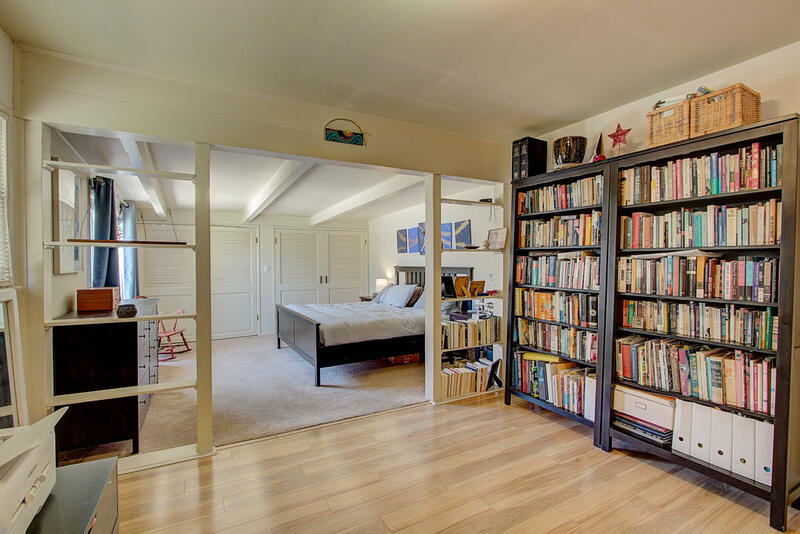 The master bedroom has been expanded and has dual closets. 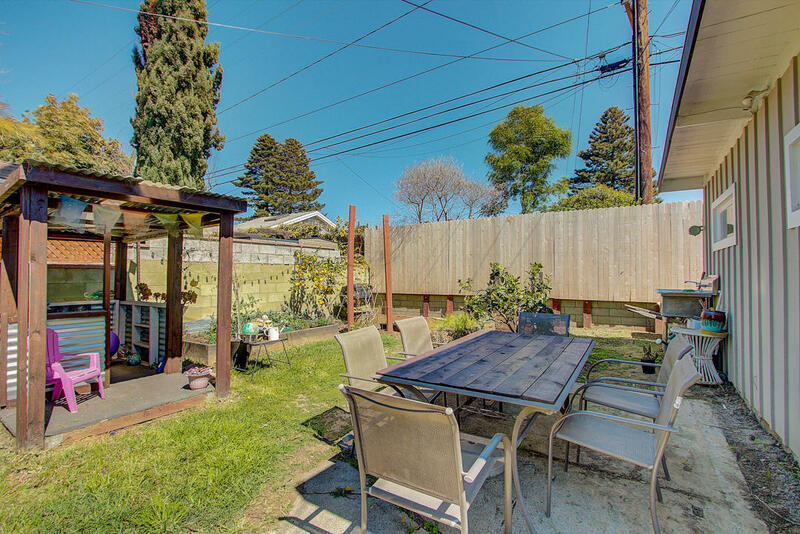 Over-sized yard with plenty of room for entertaining and gardening. 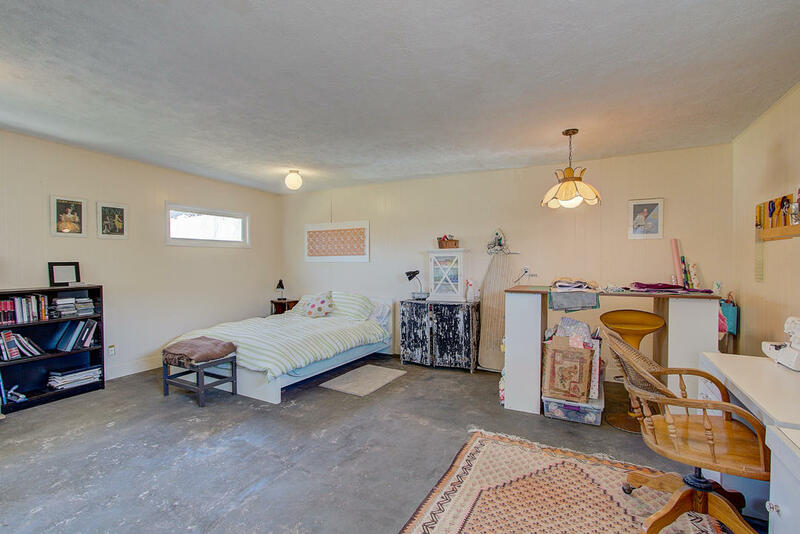 There is a detached bonus room which has potential to be converted to an ADU.